We check over 450 stores daily and we last saw this product for $70 at Zimmermann. 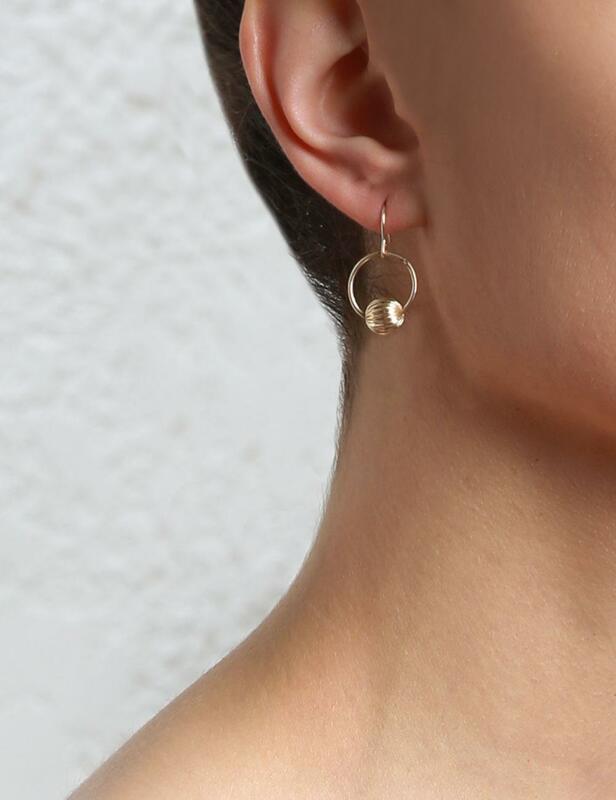 Petite Grand The Alchemist Earrings in gold. 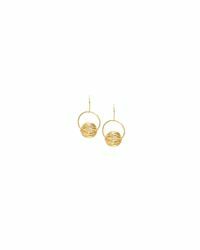 Hook earrings with circle and ball charm.